However things seem to be looking up; as I prayed they would. ...With that said, I've been doing a number of cool things and attending great events. You know they say the best things in life are free and I'm starting to see that more and more.... counting my blessings each day. In September, I attended the Global Citizen Festival at Central Park, NYC. Man! It was jam packed with a variety of personalities and superb artists. No Doubt, Carrie Underwood, Fun., The Roots & Jay Z headlined the event but there were even more awesome individuals including the Prime Minister of India, the President of Rwanda, Hugh Jackman, Alicia Keys and many more. It was so beautiful, unlike anything I would've imagined. Still can't believe it was FREE! Check out a few Instagram posts below from the event. OMG I almost cried ❤ @gwenstefani #NoDoubt Great performance #GlobalCitizenFestival S/O Fun. , The Roots, Carrie Underwood, Alicia Keys & Jay-Z as well. 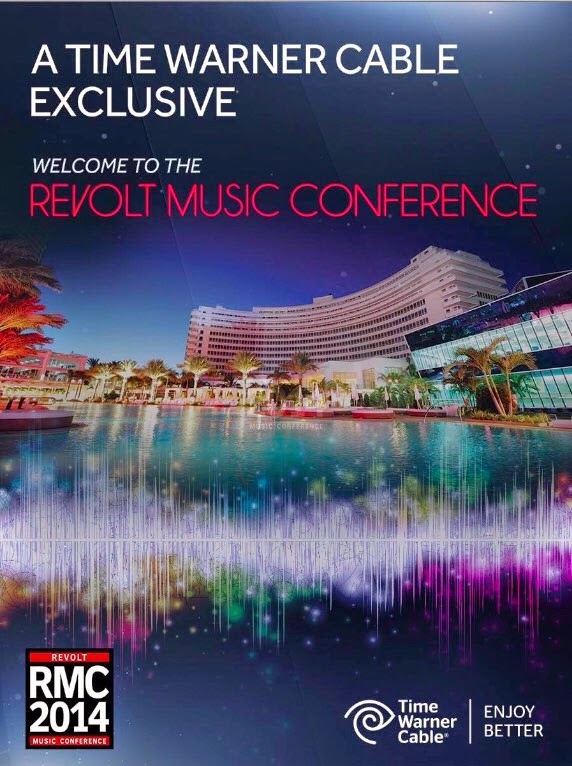 RevoltTv's 1st Annual Music Conference in Miami??!! Social Media is such a way of life that all I had to do was retweet Time Warner Cable, own a TWC account & I was in!! You know it's funny because when I first heard about the concert, I said; I have to be there. I had no idea how I was getting there, but I knew I would. 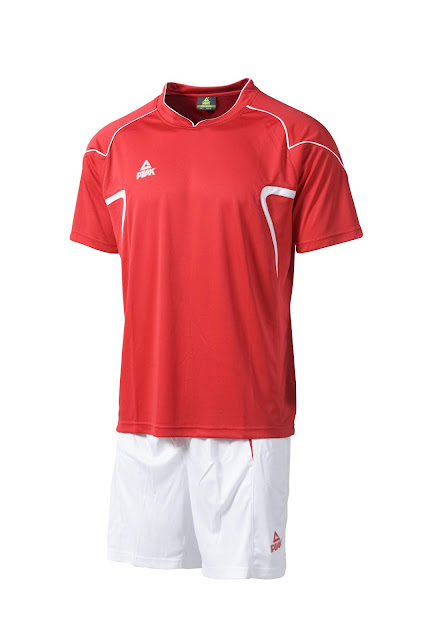 Finally everything was set and I was off to FontaineBleau, Miami, Florida on October 16th, 2014. I've been to Miami 3 times prior, but I've never stayed at FontaineBleau (the most exclusive hotel in the area). The restaurants, outside pool cabanas, and employees were all extremely pleasant. No wonder why it's so reputable and was chosen as the venue for the grand event. Not to take away from the main order of events. The Music Conference Panels. These were all equally engaging... Some panels were more informative/organized than others but they were all well thought out and successful. The ALL-STAR panelists including Danyel Smith, Slyvia Rhone, Sicamore, Jim Jones, Timbaland, Ester Dean, Kenna, Larry Jackson, Debbie Ann Gibson, Kathryn Frazier, Julie Greenwald, Dallas Austin, Mona Scott Young, Geno Sims, Russell Simmons, Guy Oseary and many more. In addition, to all the wonderful panelist, I met a number of dope individuals who came to network and support the conference. Such an unmeasurable event - and to receive it for free!!! But hey I can't think of a better way to spend my 30th birthday year. ; ) Can you?? #TouchedDown @revolttv #RMC2014 #Fontainebleau #AllAccess Sponsored by #Pepsi #CoverGirl >>> @michaelkors calf hair slip-ons... S/O @timewarnercable !!! 🙌 Excellent panel earlier #askDiddy #RMC2014 @revolttv @iamdiddy !!!! Shout Out Time Warner Cable, Revolt Staff, everyone who came, the people I already knew, and the people I met including Calligrafist, Gshytt, Keyshia Dizon bBooth TV, Young Gav (Gavin), Flowzdunbar, IMGizzle, Jill Alicia, Tori (Independence LLC), Kryssi (@laughsnsmiles), Mr. Rugs - Dusse Brand Ambassador, Gabrielle, & Forever. Hope I'm not forgetting anyone... This is definitely an experience I will keep close to my heart.